Following the incident, Tesla issued a statement on the Chinese social media platform Weibo, saying it is carrying out an investigation in order to determine what had caused the blast. BEIJING (Sputnik) - A car plowed into a group of pedestrians at one of the crossroads in China's biggest city, Shanghai, on Sunday, injuring a total of 10 people, one of whom later succumbed to his injuries, local police said. 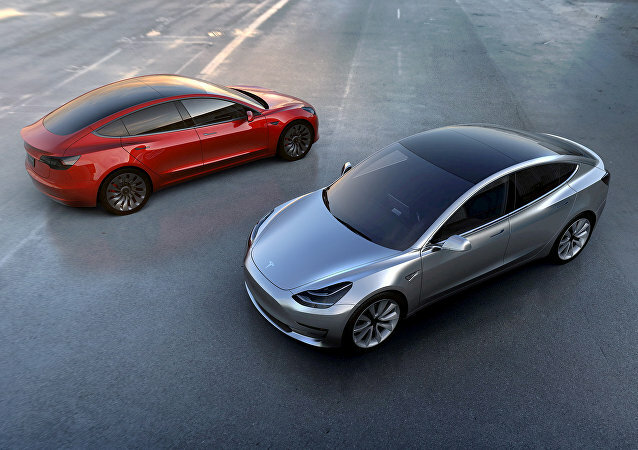 Tesla chief executive Elon Musk reached a new milestone on the automaker's latest Gigafactory in Shanghai on Monday. 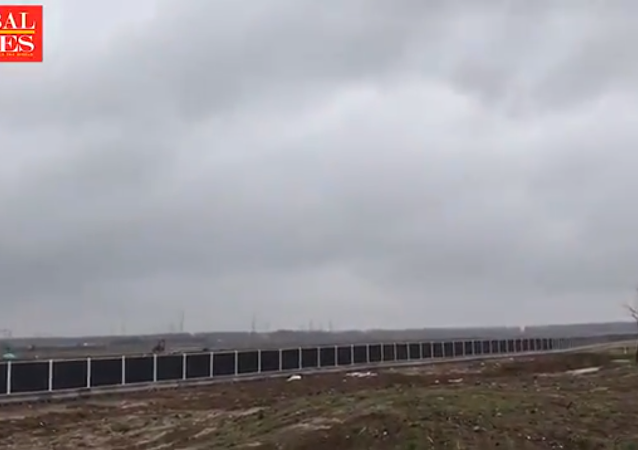 The new factory will help meet global targets on Tesla Model 3 production. 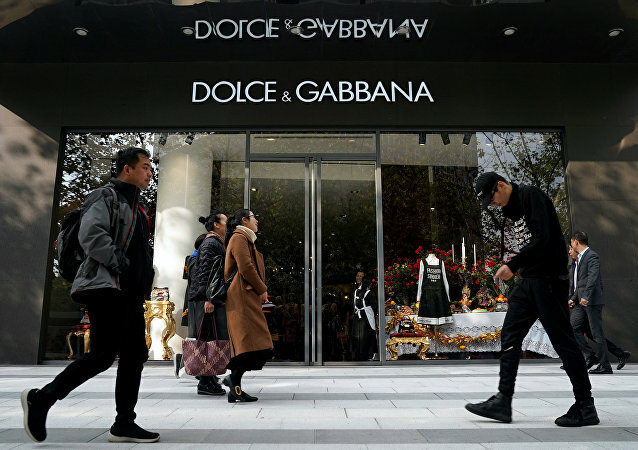 As Chinese celebrities and e-shopping platforms have boycotted Dolce & Gabbana amid a racism scandal, the backlash against the brand continues to take over the Chinese fashion industry. Italian fashion house Dolce & Gabbana sparked a backlash in China after Stefano Gabbana's derogatory remarks about the country were made public. Although the brand's co-founder insisted that his account was hacked, his explanation apparently failed to impress Chinese celebrity guests to D&G's Shanghai show. Since October 2017, researchers have been noting the spread of cryptocurrency-mining malware WannaMine, a loose knockoff of the early 2017 WannaCry file-encrypting ransomware. 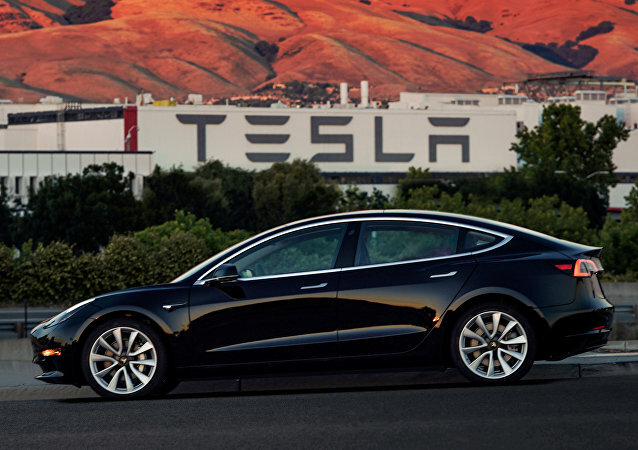 BEIJING (Sputnik) - The authorities of the Chinese largest city of Shanghai confirmed to Sputnik on Friday that Tesla, the US electric car producer, will build a plant in China with a capacity of 500,000 cars annually despite record corporate losses. 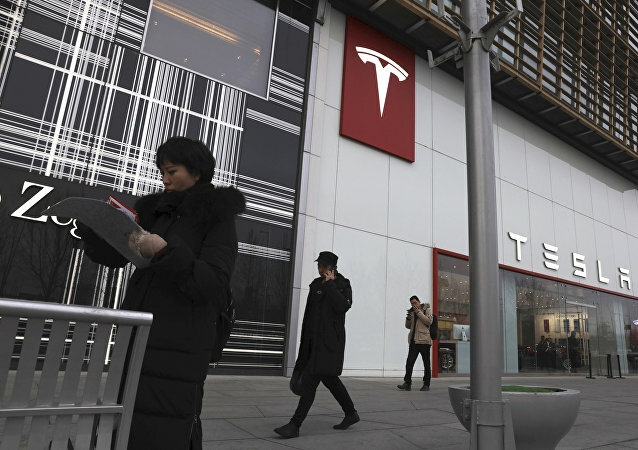 Electric auto manufacturer Tesla has announced its first overseas factory will be in China, a country that just imposes steep tariffs on imported US cars as part of an ongoing trade war between the world’s two largest economic powers. The critically acclaimed film is an adaptation of the 2008 US film "Front of the Class" whose storyline revolves around a determined teacher dealing with Tourette's syndrome. The American film was adapted from the US-based motivational speaker Brad Cohen's autobiography, "Front of the Class: How Tourette Syndrome Made Me the Teacher I Never Had." A sperm bank at a Shanghai university rejects would-be donors who are overweight or suffer from hair loss. US retail giant, Gap has issued an apology after selling a T-shirt displaying the wrong map of China after the design omitted Chinese-claimed territories including islands in the South China Sea, Taiwan and south Tibet. 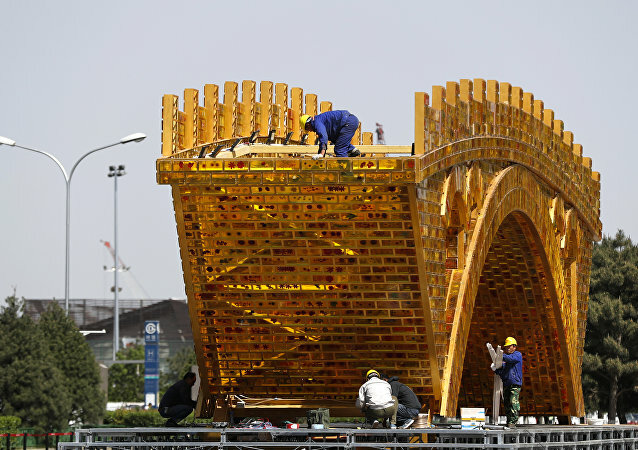 The emergence of the so-called petro-yuan may benefit both Beijing and Washington, Tom McGregor, a Beijing-based political analyst and CNTV Panview commentator, told Sputnik, adding that newly introduced Chinese oil futures have the potential to turn into a new global benchmark in the long run.